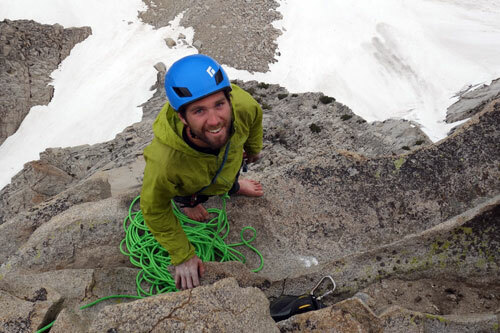 Since discovering a passion for climbing while getting his Bachelor’s degree in Geology at Colorado College, John has spent time traveling and climbing across parts of Africa, the Andes, Southeast Asia, Canada, the Rockies, and the Cascades. When not in Washington, John calls Moab, Utah his home and can be found exploring its canyons and desert towers. Every aspect of the trip from airport pick up to summit was well thought out and executed. The personal attention paid to the climbers to get them to the summit was above and beyond the call, it is the reason I use Alpine Ascents.